Some of you may be looking at these pictures and thinking, “I’m pretty sure I’ve seen this studio before.” And you would be right. After all, a studio housed on a great big red ship is not something you easily forget. Welcome to the newly re-launched Soup Studio. Formerly known as Lightship95, Soup Studio has taken over the “boat that rocks” with a new name, new team and new gear. 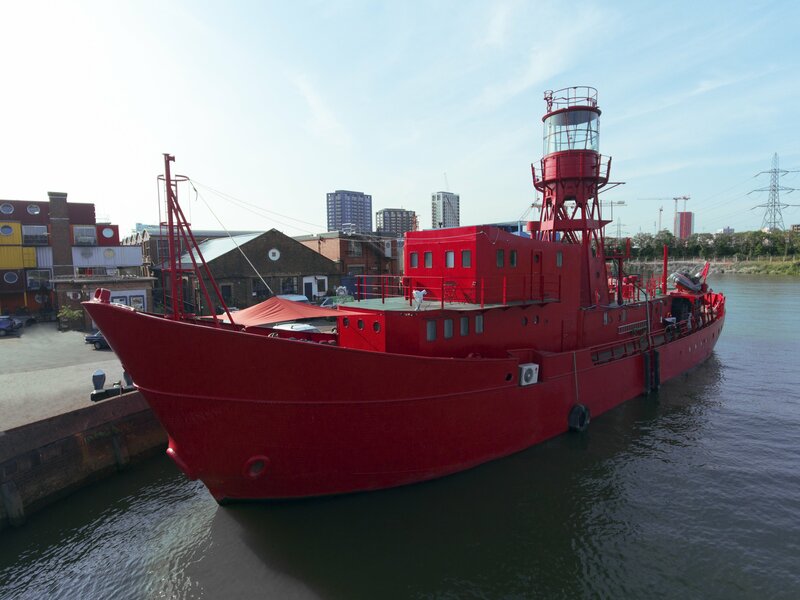 The unmissable east London studio is still moored at Trinity Buoy Wharf, with the studio located in the hull of the boat. There is a 300sq ft purpose built control room that is daylit through four portholes. 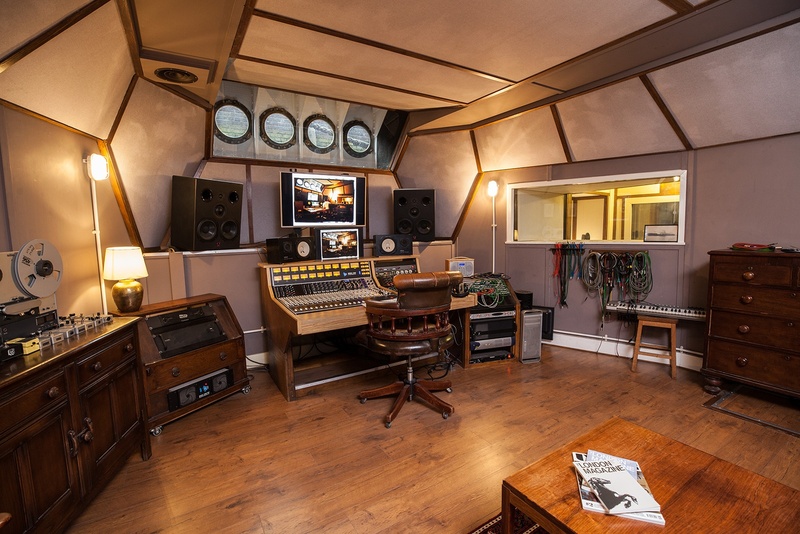 The control room is based around a fantastic sounding Calrec S2 console, Protools 12 and a selection of outboard. There is a direct line of sight from the control room through to the 520sq ft live room, which is also naturally lit and boasts a high ceiling, classic 80’s finish and excellent acoustics. 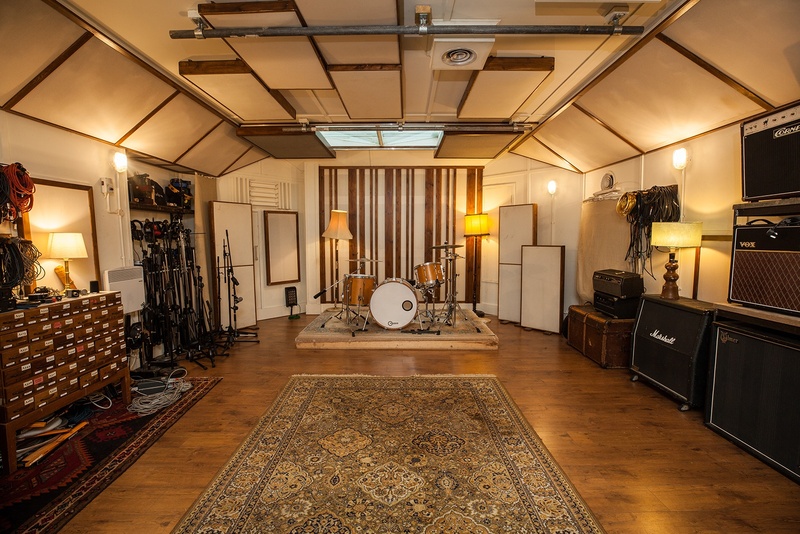 The room can easily accommodate a whole band for live tracking; there is an excellent collection of microphones and a great choice of backline including a large range of Fender amps, drums from Slingerland and Rogers, as well as a beautiful red Wurlitzer and a Hammond organ with Leslie. The recording space also includes a large isolation booth and some unique reverb chambers. When you’re hungry or in need of fresh air, just come up on deck and pop across the drawbridge to the popular American diner, which also looks like something out of a film. At Soup you will also find free parking, and panoramic views of the famous Thames docklands. 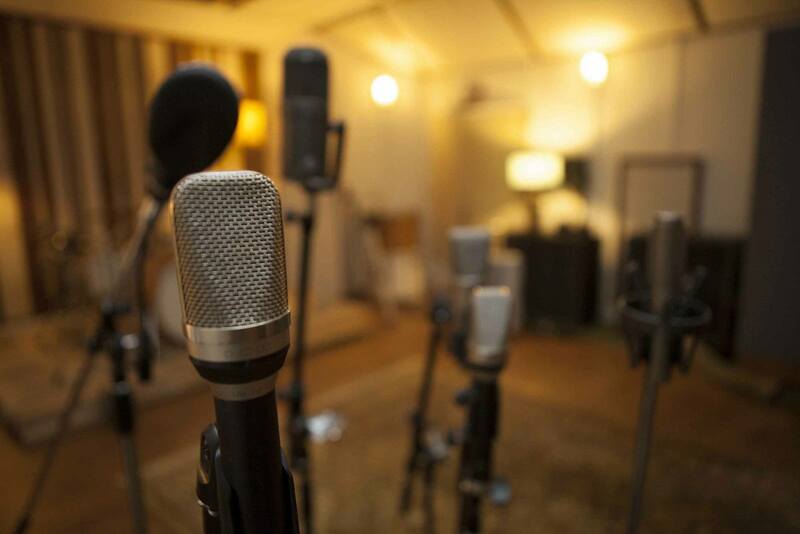 There aren’t many studios that can boast that!